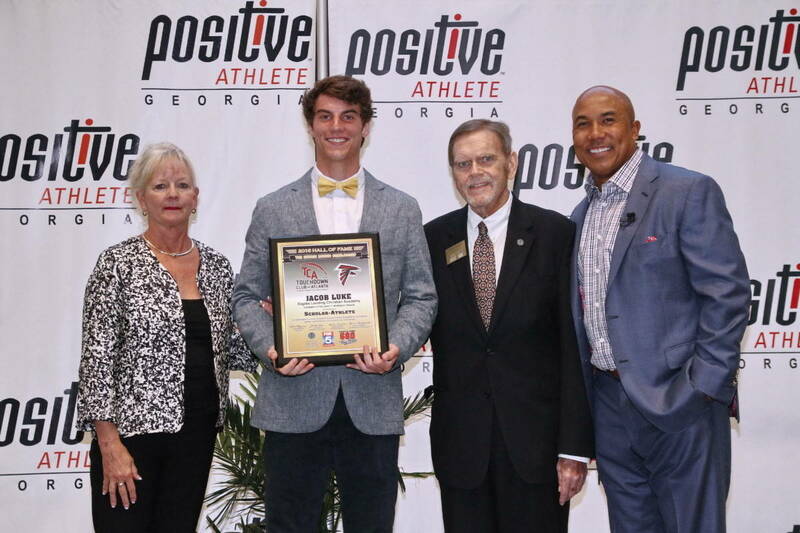 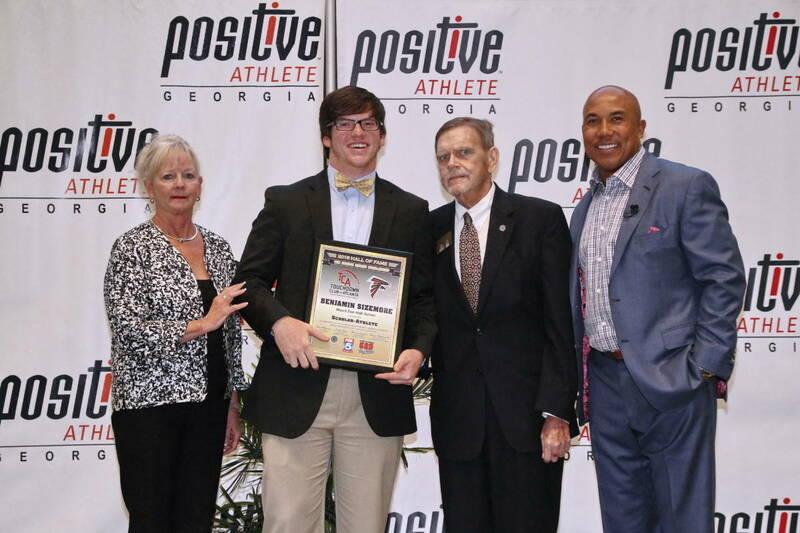 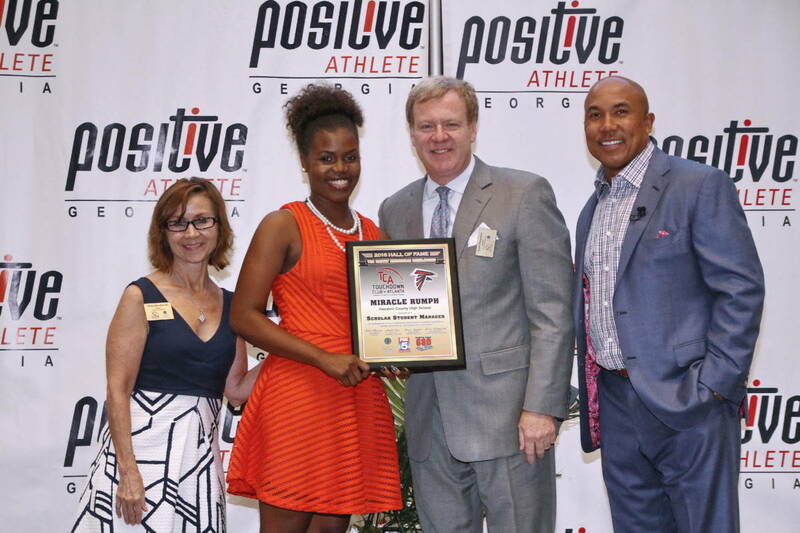 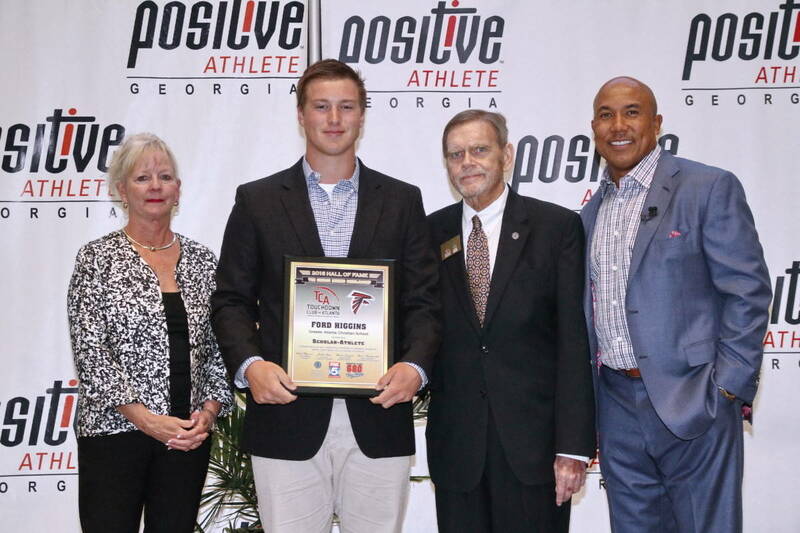 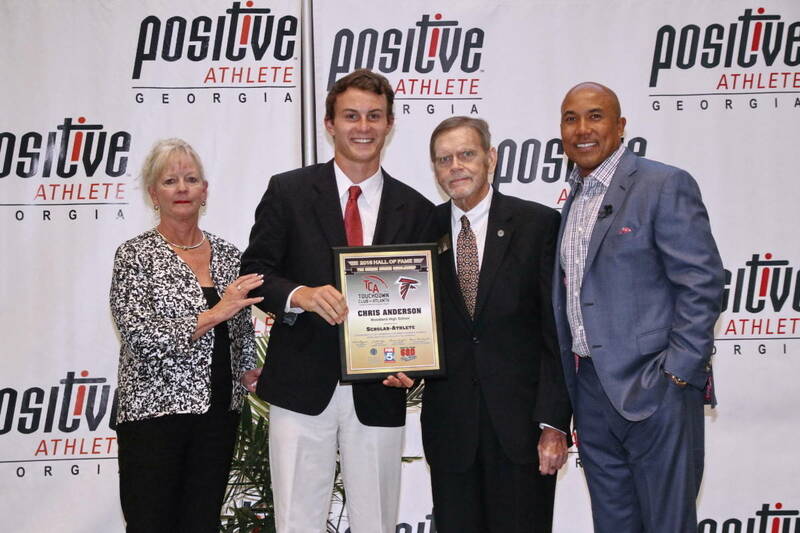 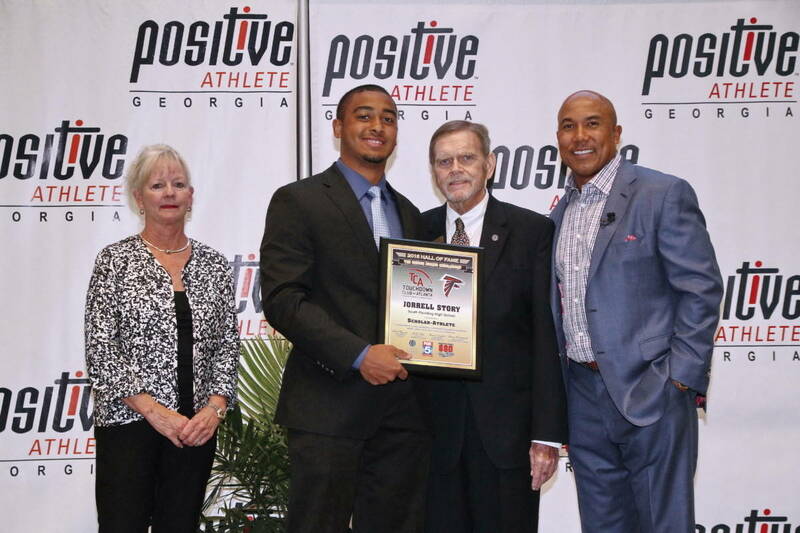 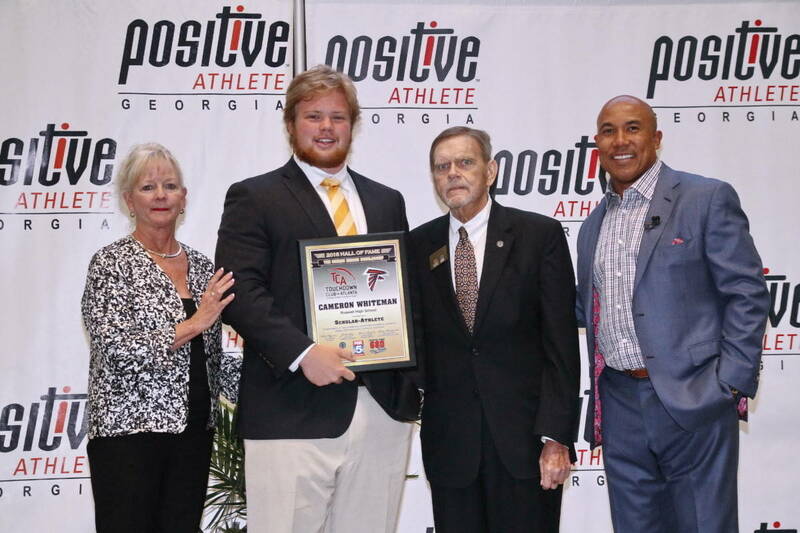 The Touchdown Club of Atlanta National Football Foundation partnered with Positive Athlete Georgia for our year end Scholarship Award Banquet on June 7, 2016 at the College Football Hall of Fame in Downtown Atlanta. 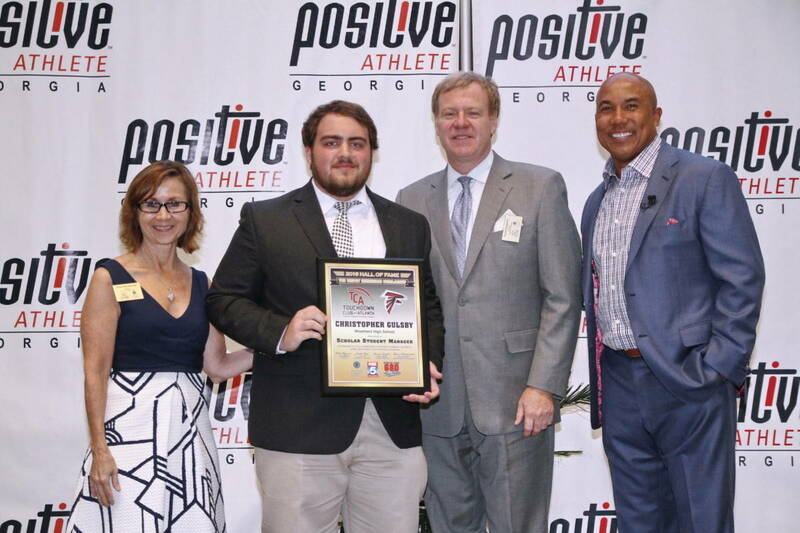 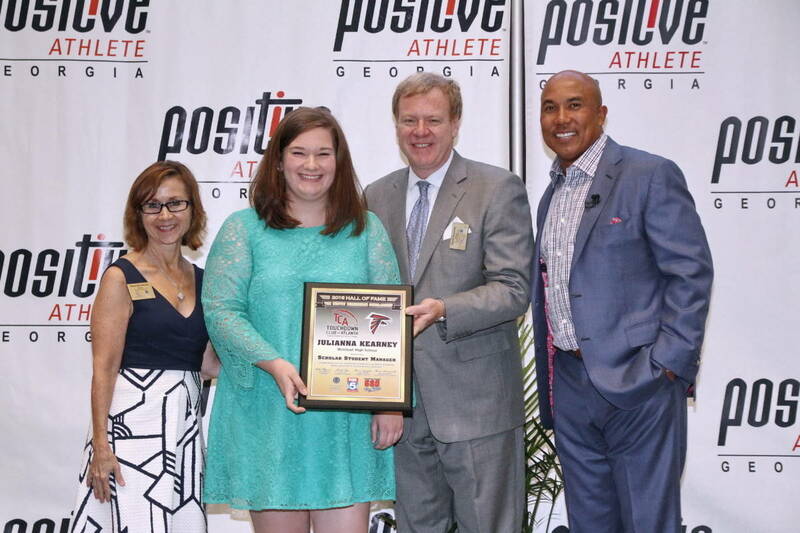 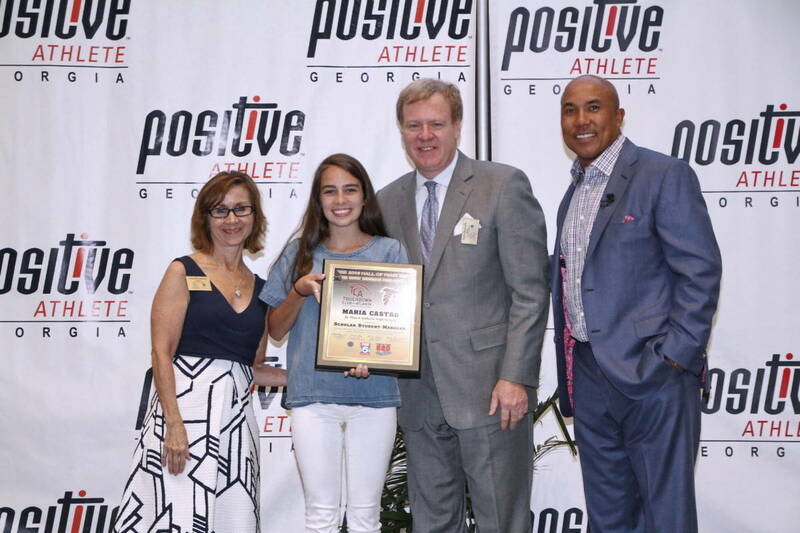 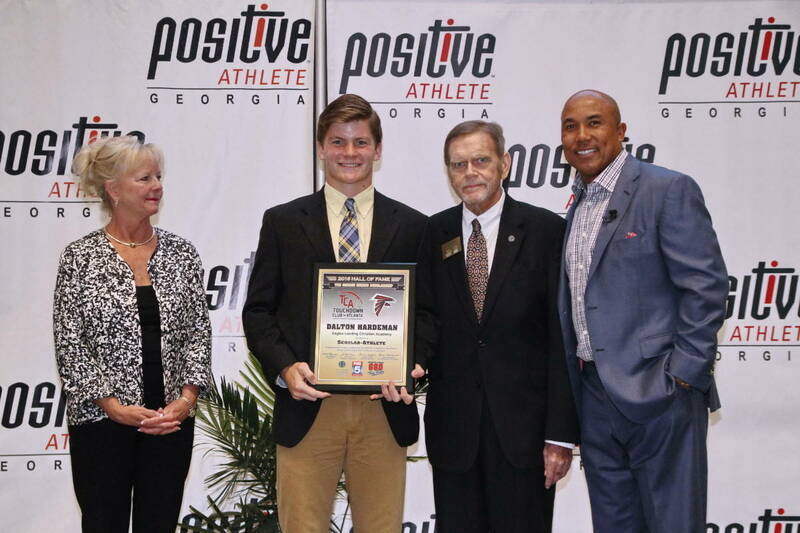 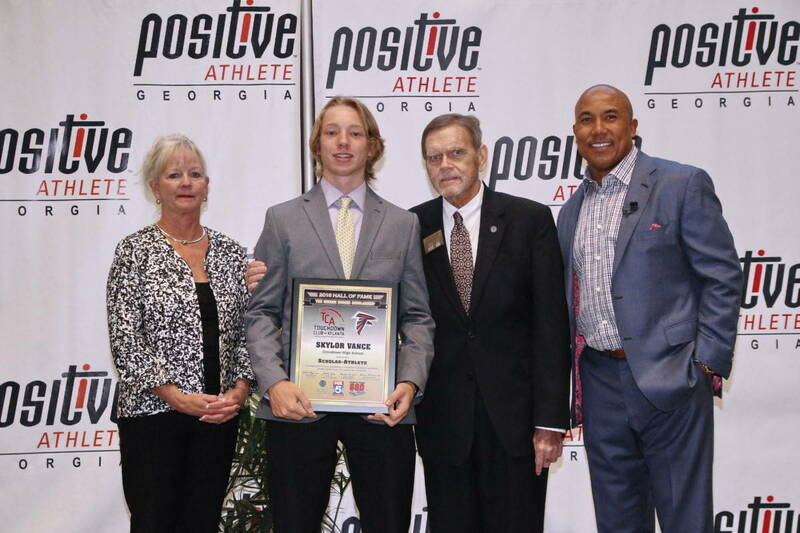 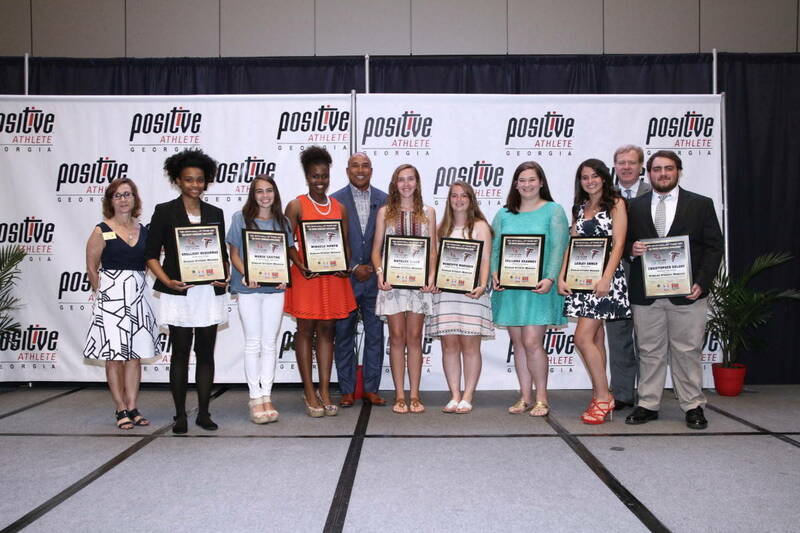 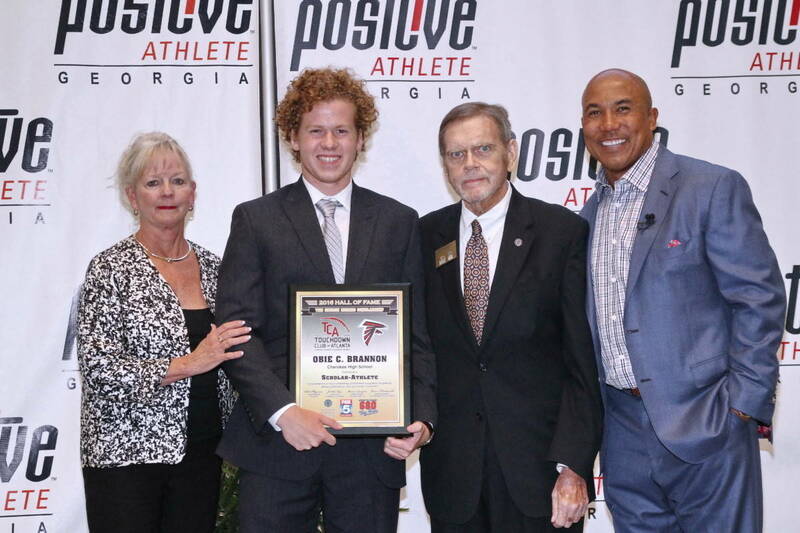 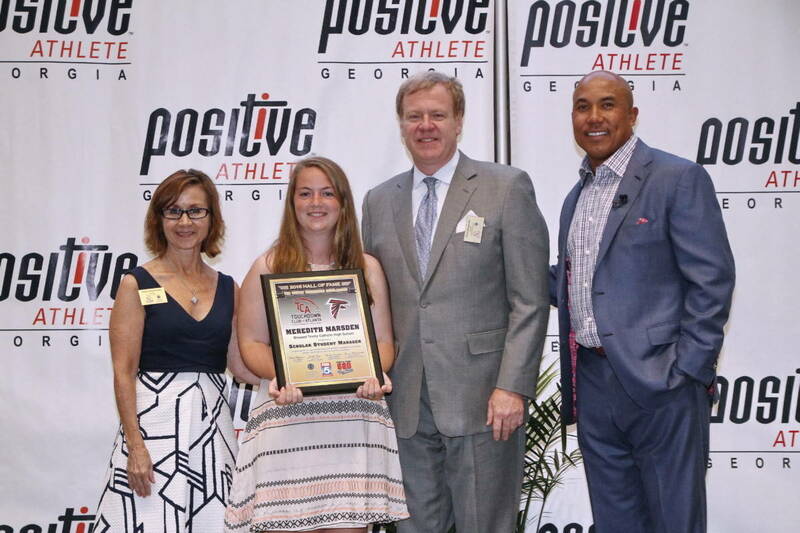 The scholarship award winners for the George Morris Student Athlete and the Whitey Zimmerman Student Manager were presented their awards by UGA & NFL legend, Hines Ward. 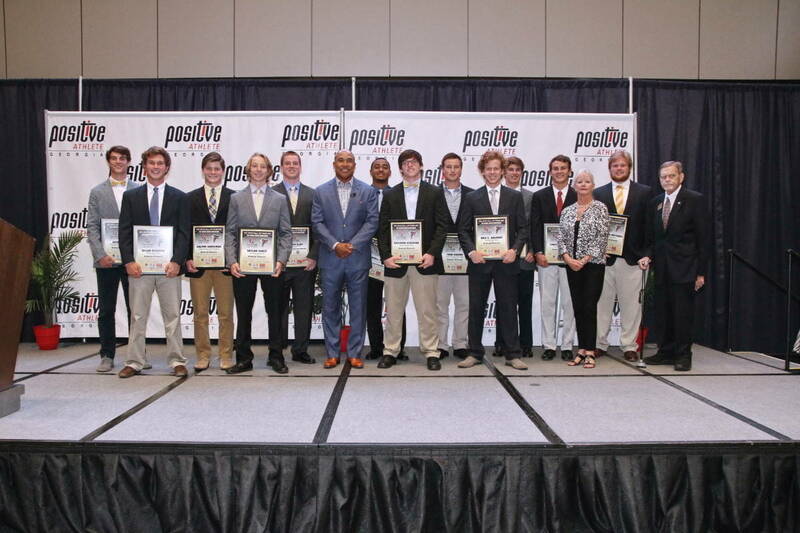 We gave out over $20,000 in scholarships on this night and our total scholarships awarded over the years amounts to over $700,000 towards the education of qualified young men & women in throughout the state of Georgia.